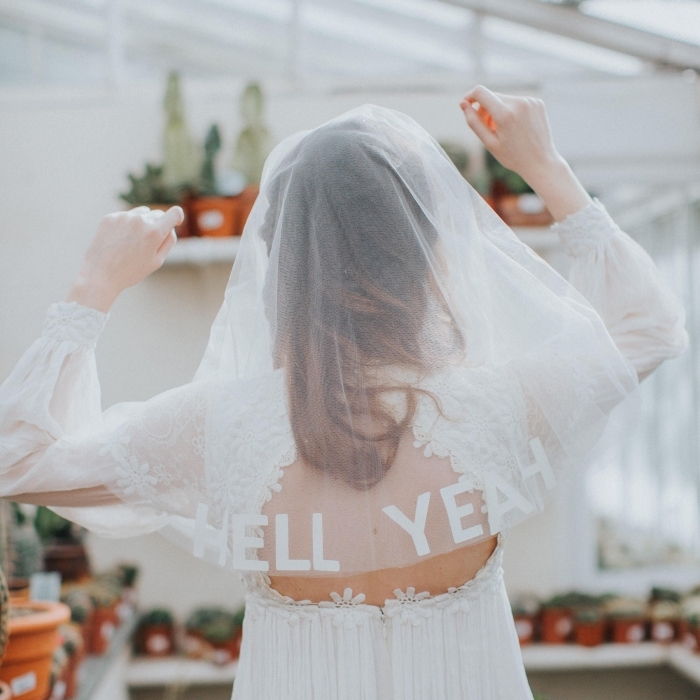 If you’ve been searching Pinterest for bridal inspo, you’ve probably noticed a recent trend: statement veils. 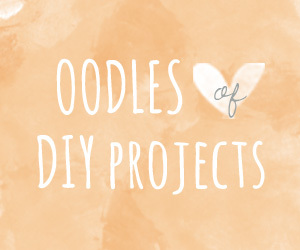 It’s definitely a trend that will gain momentum in 2019. 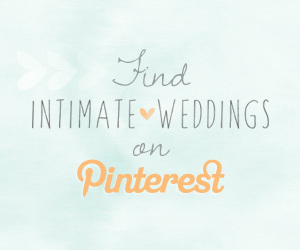 Unconventional brides are looking for alternatives to traditional, whisper-thin unembellished veils and designers are delivering! From floor length veils featuring 3-D flowers to colorful Cathedral length veils, these eight beauties are some of our faves! This custom veil from crownandglory truly puts the statement in statement veil! 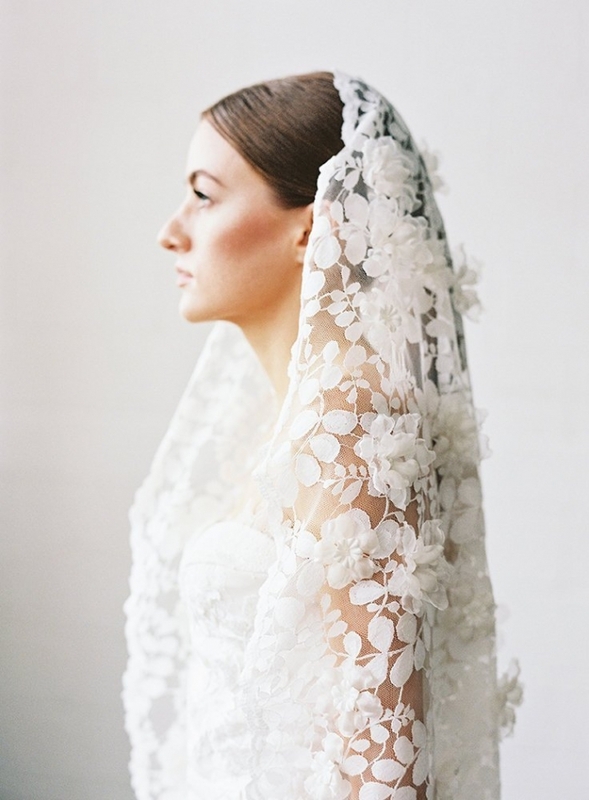 Your bridal look will be unforgettable when you wear this embroidered veil from Sparrowstation on your wedding day. ‘Something blue’ has never looked so gorgeous! 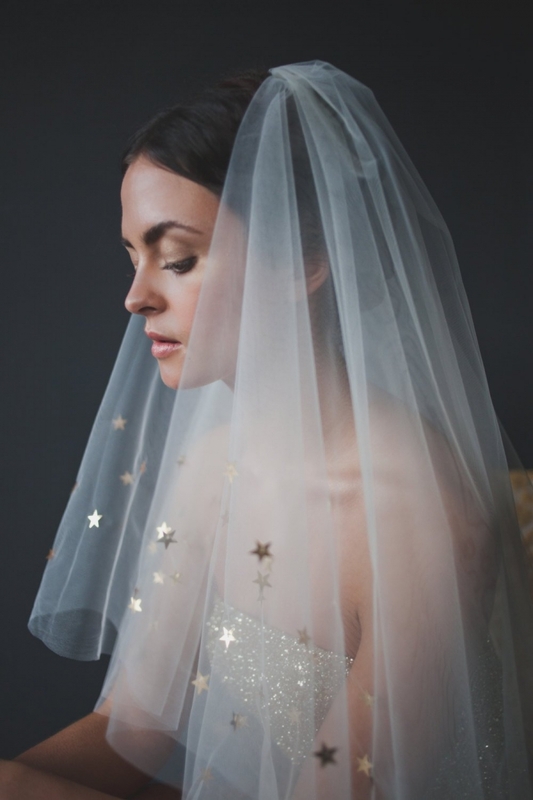 We’re swooning over this blue tulle veil from VeiledBeauty. 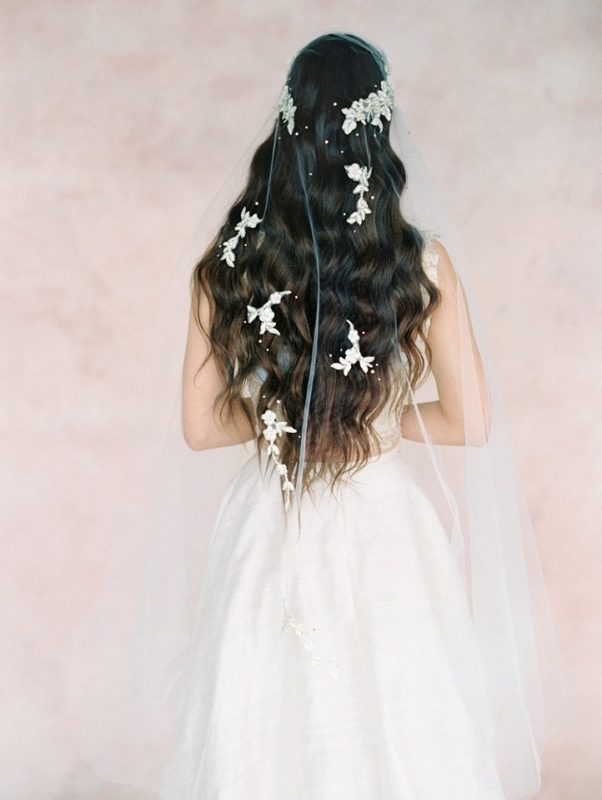 This waltz length wedding veil from sibodesigns is completely hand-sewn. 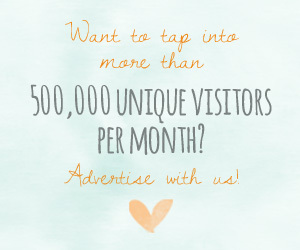 It isn’t just a veil; it’s a work of art! Featuring delicate floral lace appliques and Swarovski crystal embellishments, this veil from SmithaMenonbridal is truly luxe! 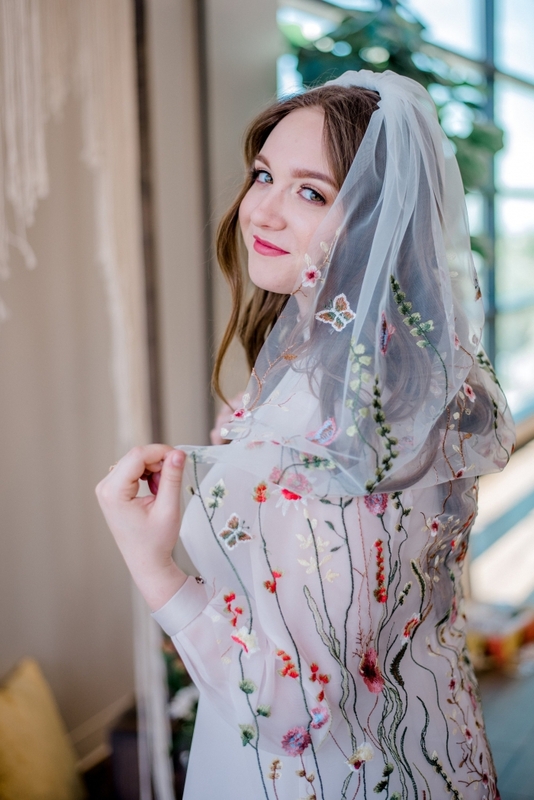 This bold and beautiful veil from OLIVIATHEWOLF will look amazing in your wedding photos! 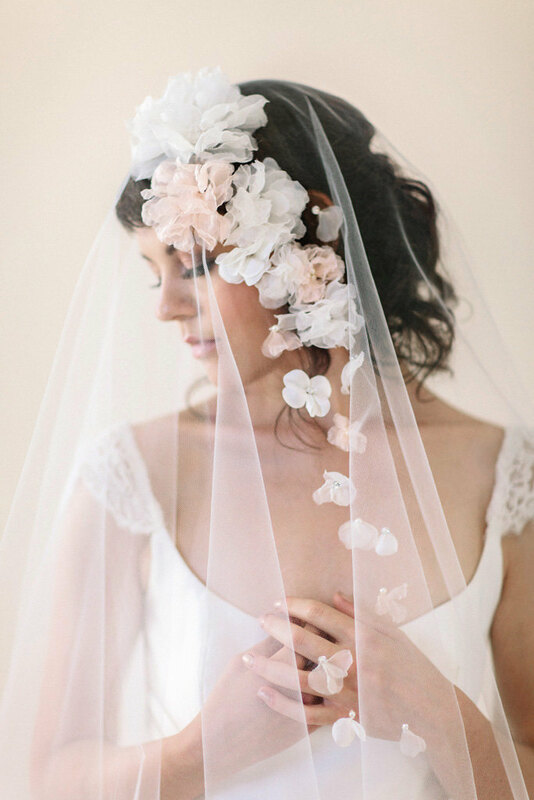 This 3-D floral veil from Januaryroseboutique looks like something straight out of a fairy tale!